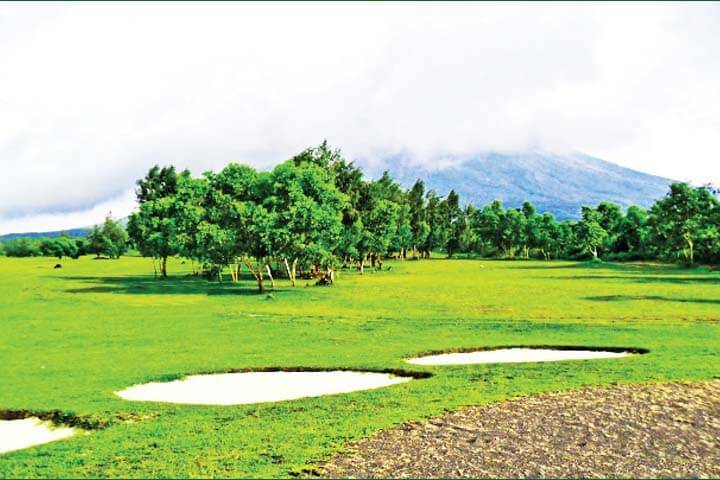 Par 72, 18-holes that offers great views of the world famous Mayon Volcano and the Albay Gulf. Formerly known as the Mayon Imperial Golf Club. It was greatly affected by a major eruption but members of the Legazpi City Golf Club are doing some work to at least make it playable. Carabao grass covers the fairways and greens. The bunkers are filled with �lava� sand except for the hole numbers 2 and 3 which have white sand. Bring extra golf balls. Driving range, store and restaurant. 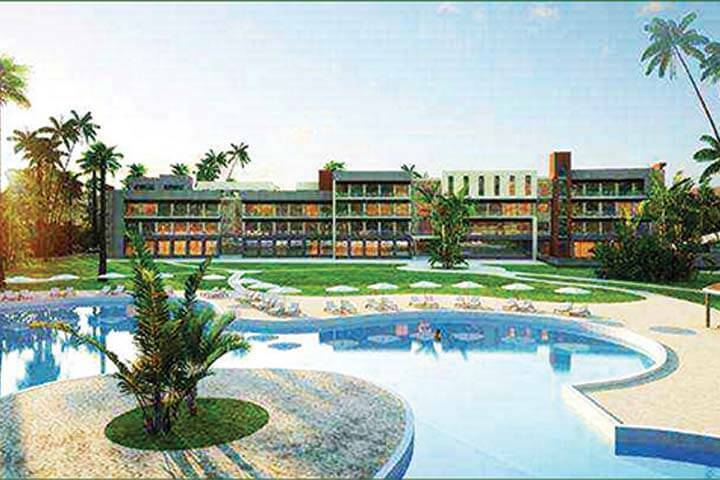 A 20-minute or about 12-km drive from downtown Legazpi City to the golf course. One hour flight or about 10-hour drive from Manila to Legazpi City. Local airlines have Manila-Legazpi-Manila daily flights. From the city take the Tiwi Coastal Road and turn left towards the golf course. Alicia Hotel, Casa Blanca Hotel, Hotel Saint Ellis, Pinehurst Suites and The Oriental Hotel Legazpi.